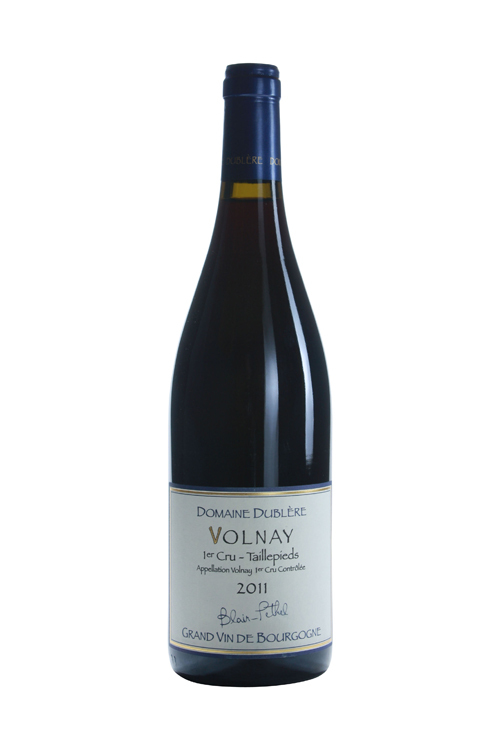 Volnay, admired for its delicacy, its sap, and its bouquet, has always been thought of as the most feminine of burgundies. Though certain of its terroirs modify this judgment with more vigorous and muscular versions, it truly does stand out among the red wines of the Côte de Beaune like the lipstick imprint of a kiss... The color varies from bright ruby to a light garnet. Its aromas are of violet, gooseberry, cherry, and - with age - spices, game and cooked prune. It has an immediate appeal which, added to a slight natural precocity, means it can be fully open while still relatively young. The attack is fresh, the finish is warm. Visible but not bothersome wood frames a more elegant nose of ripe, cool and exceptionally fresh red cherry, raspberry, stone and spice suffused aromas that introduce energetic and beautifully well-delineated medium weight flavors that culminate in a restrained, balanced and impressively long finish. This classy effort is also very stylish and should reward 6 to 8 years of cellar time.